Our smashing summer offers end this Sunday so make sure you don’t miss out. 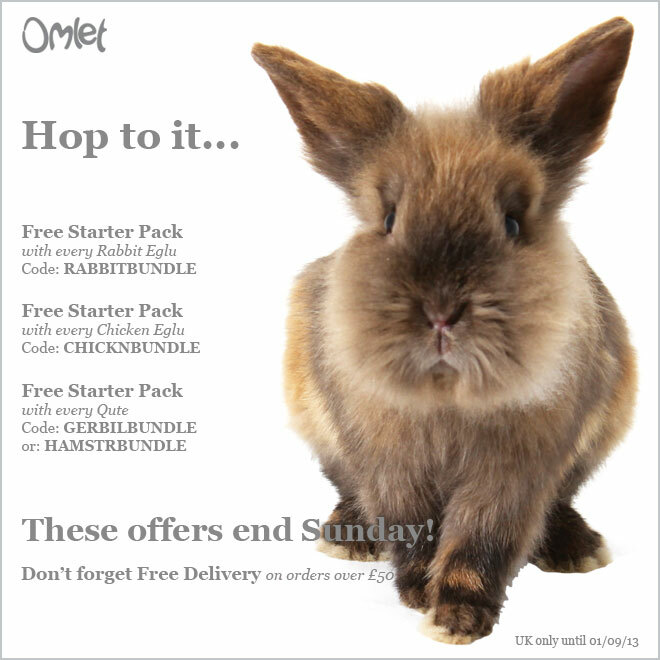 Order your new pet house today and get some fabulous freebies to help your furry friends settle in, and get all orders over £50 delivered for FREE! All offers are valid in the UK, until midnight on the 1st September 2013.